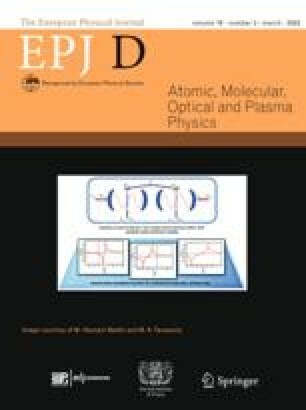 Energies and radiative transition rates of electronic K x-rays in light muonic atoms have been calculated for various muonic states. The energy eigenvalues and wave functions of atomic electrons and the muon are obtained by solving the equation for the electron-muon system self-consistently. The x-ray energies are expressed as difference from the energy of the ordinary x-rays with atomic number (Z − 1) and the radiative rates are obtained as the ratio to the values for (Z − 1) atom. The energy shifts and relative radiative rates are studied as a function of n and l of the muonic state. The effect of additional vacancies in the electronic 2p orbital on the K-x-ray energies and radiative transition rates is discussed. Open access funding provided by MTA Institute for Nuclear Research (MTA ATOMKI).